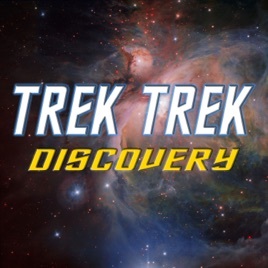 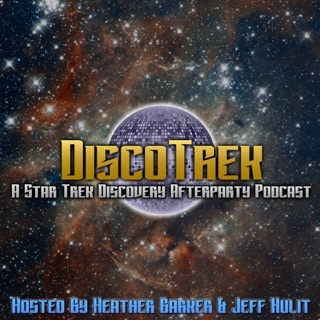 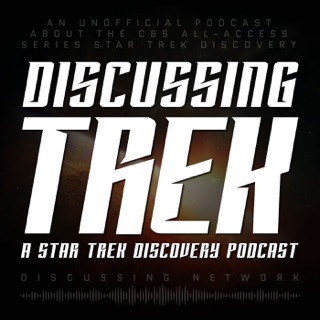 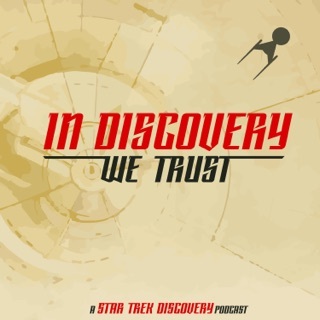 Trek Trek is a weekly watch-along podcast companion to Star Trek: Discovery. 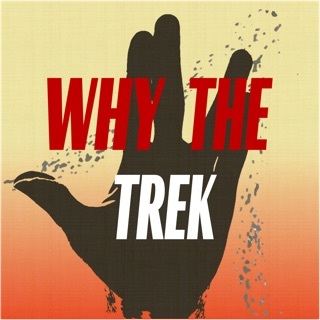 We recap and review each episode of the first new Star Trek television series in more than a decade. 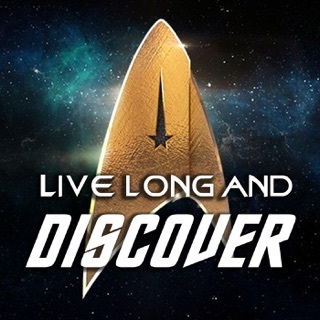 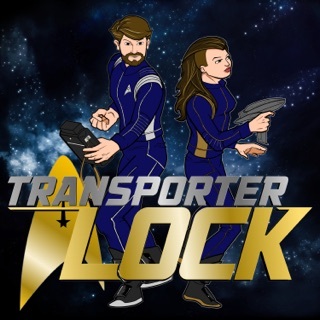 Join two friends as they boldly go where Trek has never gone before!